In today's world trade, shipping has an essential role to play and is considered to be the backbone of the world economy. It has been stated that about 90% of the world trade is transported via myriad shipping methods. With numerous exports and imports going on all around the world, the shipping industry is something that is growing immensely. Today, one can find multiple companies that assist individuals in transporting their goods or loads from one destination to another. Primarily, there are four modes of transportation which include: rail, air, sea, and road. These companies also provide less than truckload shipping services. Of all the different options, trucks are the main source of transporting a load from the source destination to the connecting freight option. It is important for you to know the different methods to get a load and keep your fleet of trucks moving all the time. In order to stay ahead of trends, freight brokers can be of great help. Freight brokers are individuals or companies that serve as a connection between shippers that transport goods and an authorized carrier which is entitled to provide the shipping services. The freight broker company or an individual with the knowledge of the shipping industry helps both shipper and carrier. Moreover, their services are indispensable for a shipping company to get load and maintain or increase the cash. 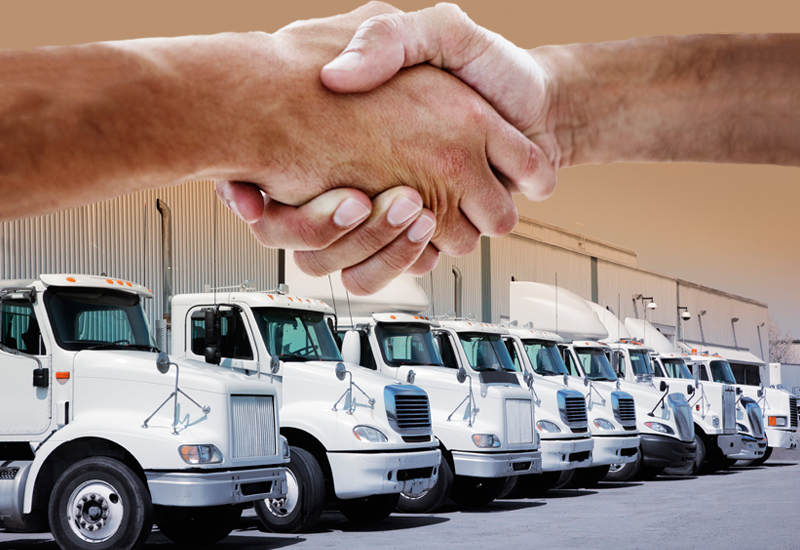 Choosing a professional freight broker can definitely make a huge difference for your company. The services of a freight broker can save your company's money, time and a lot of hassle. Their services can be considered as an indispensable asset which can help you make huge profits.